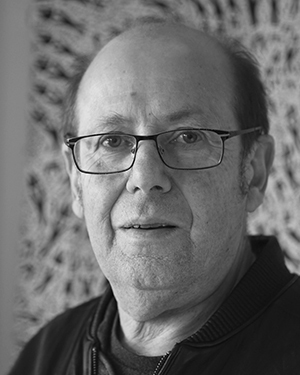 Wally Caruana is an independent curator, art historian, valuer and consultant specialising in Indigenous Australian art. From 1984 to 2001 he was the first curator of the Aboriginal and Torres Strait Islander art collection at the National Gallery of Australia. Subsequently, he was the Senior Consultant on Aboriginal Art to Sotheby’s International. He is the author of Aboriginal Art, published by Thames and Hudson in the World of Art series, now in its third edition.